Royal Brunei Airlines is pleased to announce that the national carrier has launched direct scheduled services to Haikou effective 22 November 2018. 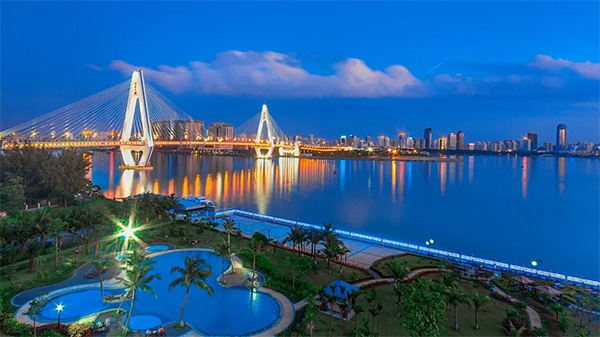 RB’s CEO Karam Chand said, “We are pleased to introduce Haikou, the capital of Hainan province, to our growing network of scheduled flights to China. Adding Haikou to our scheduled services will support our airlines’ network development and builds on the strong bilateral relationship between Brunei and China. The new route presents a very special opportunity for both cities to boost tourism and trade sectors. The flight is available on www.flyroyalbrunei.com and also at RB’s travel agents. Marriot Hotel, Haikou, Hainan Province.